Over the last few decades, the energy literature has been dominated by a theory of transition. The theory of transition is based on the notion that households gradually ascend an ‘energy ladder’, which begins with traditional biomass fuels (firewood and charcoal), moves through modern commercial fuels (kerosene and liquid petroleum gas (LPG)) and culminates with the advent of electricity. The ascent of the ‘energy body’, though not fully understood, is thought to be associated with rising income and increasing levels of urbanisation. Empirical evidence on energy and poverty issues has been to suggest that reality is rather more complex than the simple transitional theory would appear to suggest. To choose an appropriate set of indicators to measure the impact of electrification, this paper takes three basic different perspectives on human welfare, namely, basic needs, monetary, and non-monetary into consideration. According to the basic needs approach, welfare relates to people’s ability to satisfy their basic material needs. In the monetary approach it is a generally accepted view that the purchasing power of the household provides the best overall indicator of welfare. 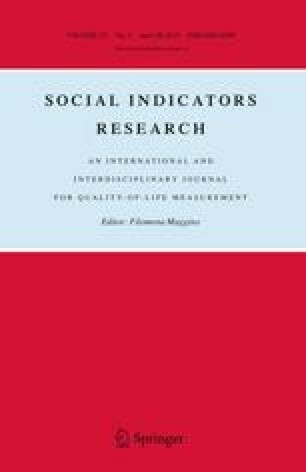 According to the non-monetary approach there has been a trend towards complementing economic measures of deprivation with non-monetary measures to obtain a multidimensional view of human well being, particularly by tracking health and education indicators. In the rest of the paper the two primary research projects conducted in two provinces in South Africa, namely KwaZulu-Natal and Limpopo, will be discussed. The one research project is still in process. However, the methodology will be discussed. In this project a comparison will be made of households’ experiences in villages with and without electricity to see if and to what extent electrification contributed to the welfare of the communities. In the second project households were interviewed about their experiences in the use of paraffin as source of energy.